What is your musical preference? What is your preference of guitar body shape and types? 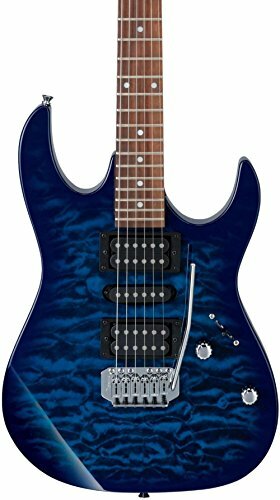 Considering an electric guitar? You have come to the right place! 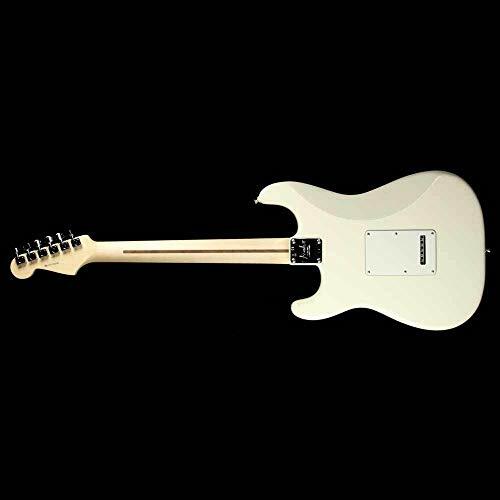 It is my goal to give you the best information available on electric guitars so that you will be knowledgeable and prepared for your first purchase. 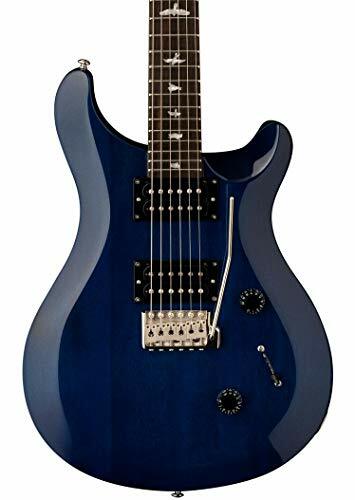 There are many options, so I am reviewing the five top-selling electric guitars for you. Yes, consider this first. You want to be reasonable and you should include any accessories (amplifiers, cables, effects) that you will need as part of your budget. 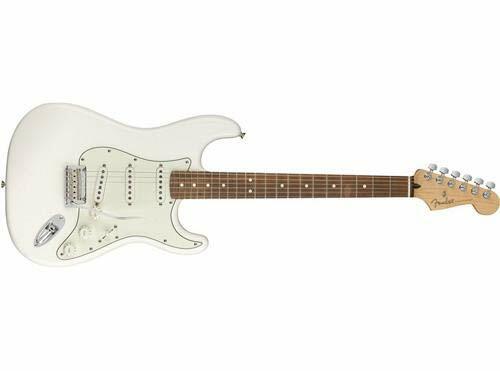 If this will be your first purchase, choose entry-level to mid-tier guitars. However, if you are an experienced player, consider going with mid-tier to premium instruments. What style of music do you like best? Listen to your favorite guitarists and choose the guitar that they prefer. Choose what appeals most to your ears and your eyes. Solidbody – There are no hollow spaces inside the body. 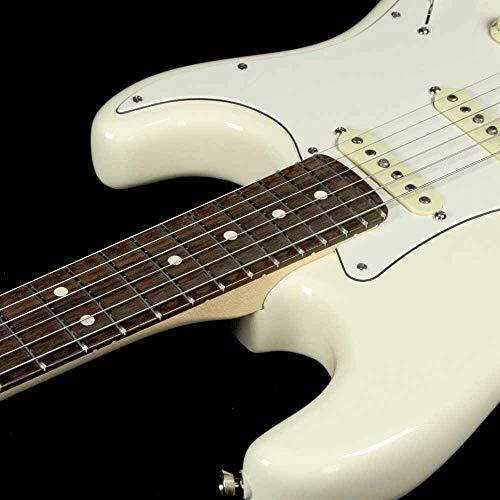 These are the most popular guitar types and are used by the best guitarists. 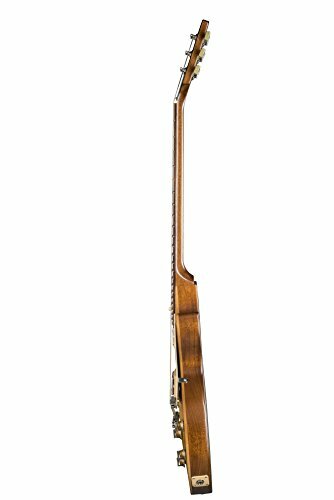 Semi-hollow, also called Thinline – These have a small hollow space inside the body with a center wood block for structural support. These are the preferred guitars for blues artists. Hollowbody – These are guitars with full hollow bodies and area, often used for soft mellow sounds. If you are a newbie regarding electric guitars, do start with something simple. Choose as your first guitar one with shorter scale length, thin neck width and neck profile, and a flatter fingerboard radius. If you are an experienced player, choose something with specs similar to what you know you like. 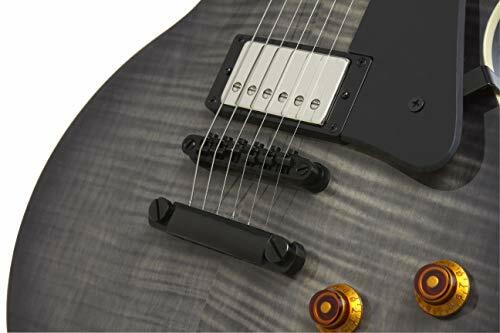 To decide your preference, go back again and look up your favorite guitarists and see what pickups they are using to get their sound. 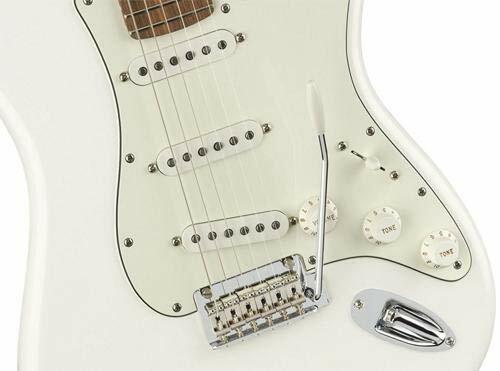 Generally, the more pickups installed, the more sound varieties you can get. Probably the most common configuration is HH (dual humbuckers) because of their overdrive and their distortion-free sound. SSS (three single coils) is also popular for more versatile sound options. Other combinations work as well, like SSH (two single coils and one humbucker). I recommend a guitar with a basic stop tailpiece or tremolo bridge for beginners. That way you need not be concerned with string setup and keeping the instrument in tune, but you can focus on learning to play your new electric guitar. Think Les Paul. He is the iconic figure behind this most popular brand. Though smaller than #2 (Fender), Gibson’s popularity is because of him. 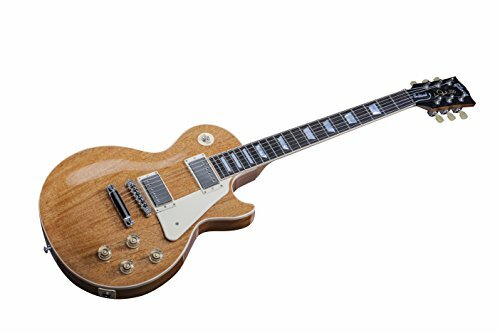 The Les Paul Traditional 2019 is the most popular, the most sought after and the design most copied. 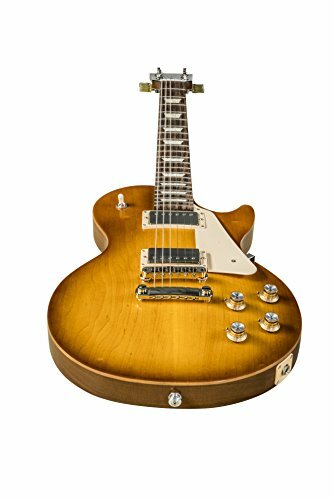 Priced as low as $2799.00, the Les Paul Traditional 2019, is the latest version of this guitar with the same pleasing appearance and rock friendly tone as the original. The modern methods of production give it more reliability, consistency and expanded tone options. 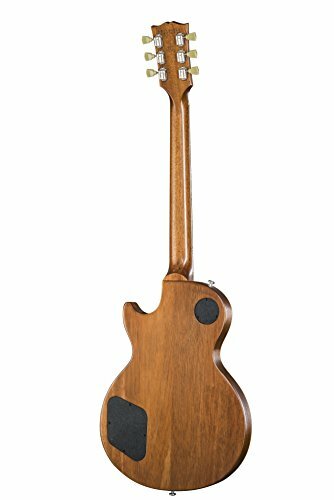 This Paul Traditional has a Mahogany top, back and sides. 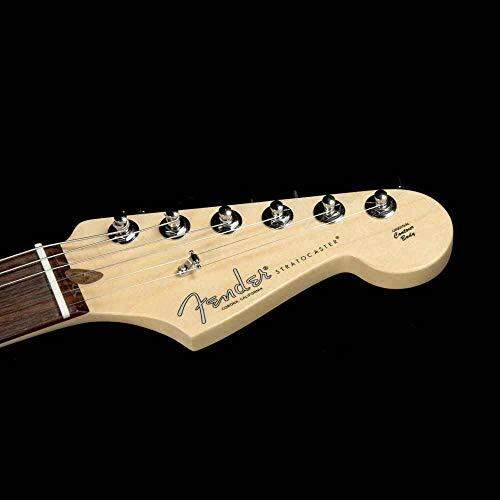 The neck has a Rounded profile with a Rosewood Fingerboard with 22 frets and Pearl Trapezoid inlays. 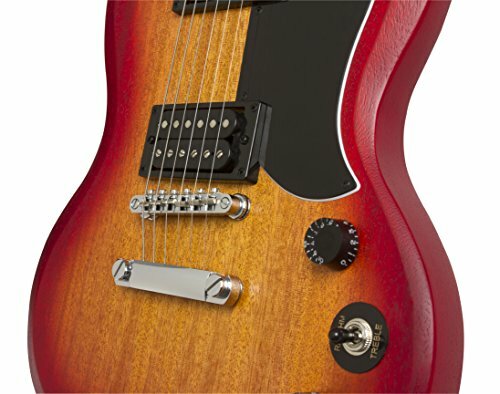 The Traditional Mahogany Top Les Paul has a Nickel Tune-O-Matic bridge with Titanium saddles and '59 Tribute pickups. All of this with 2 volume and 2 tone controls with Orange drop caps. 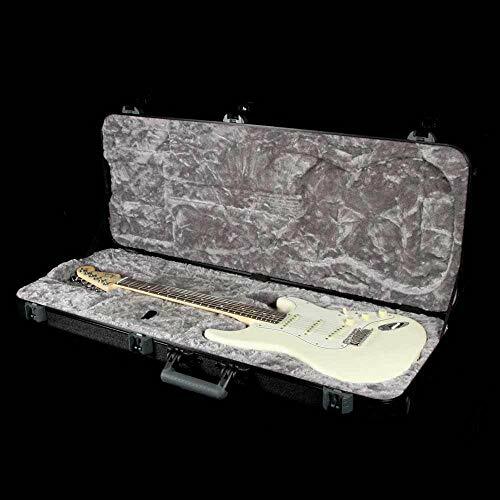 Along with all of these fantastic features this guitar ships in the new Gold Molded Hard-shell case. 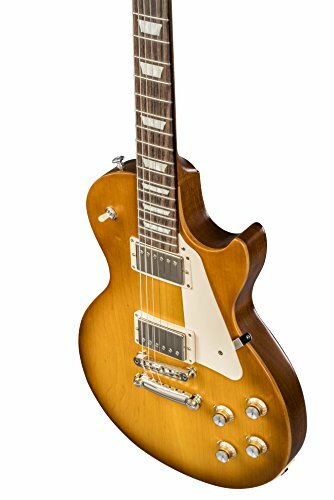 Its combination of extremely classic look and great rock tone are the reason that the Les Paul Traditional 2019 is the most sought-after design in an electric guitar. 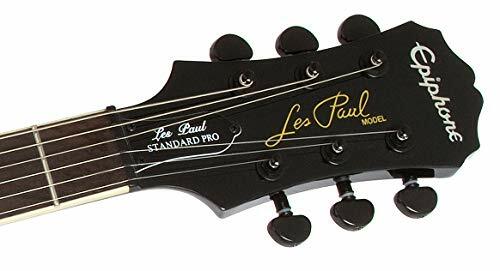 The Less Paul Tribute 2019 is about half the price of the Les Paul Traditional 2019. 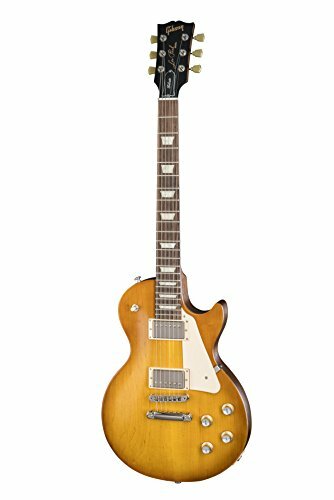 Priced at approximately $1199.00, it is a stripped-down version of the original which allows you to own a true Gibson Les Paul at a very reasonable price. Many of the original features carry over to this model and it looks much like the original. Some guitarists actually prefer it because it has a more streamlined appearance. 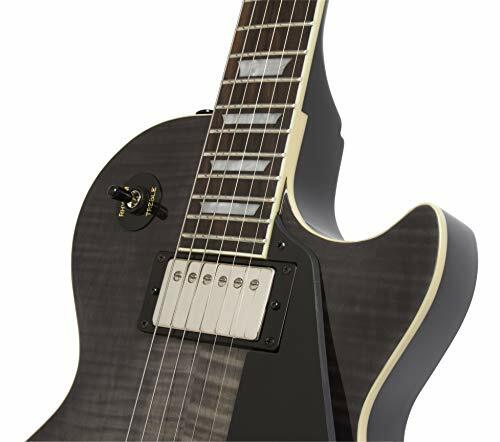 The Les Paul Tribute 2019 allows you to play the Les Paul at a significantly lower price than the original. It is the largest guitar company in the world with more sales than any other guitar manufacturer. Their first solid body electric guitar was the Telecaster. 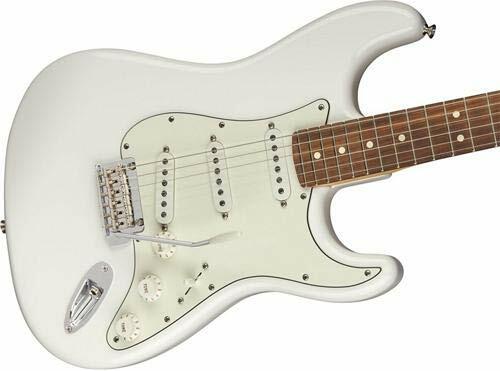 Although it was very successful, they are more known for the Stratocaster, preferred by Eric Clapton and put on the map by Jimi Hendrix. 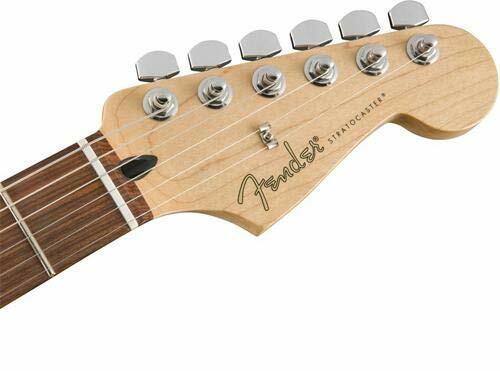 It is really hard to go wrong with the Fender American Professional Stratocaster! 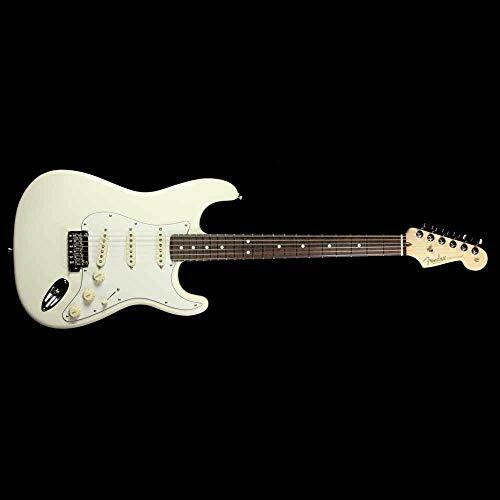 The Standard Stratocaster has been called a workhorse guitar and at the modest price, it comes highly recommended. It simply depends on your budget. 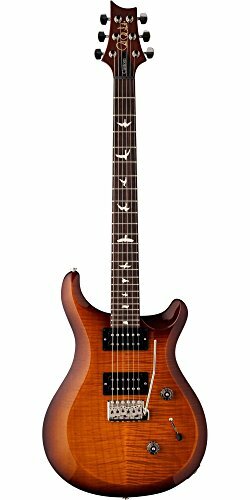 PRS stands for Paul Reed Smith. 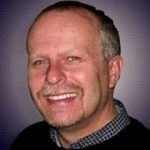 He is somewhat of a newbie as he founded PRS Guitars in 1985. Very rapidly, PRS has made a substantial impact on the world of guitars. 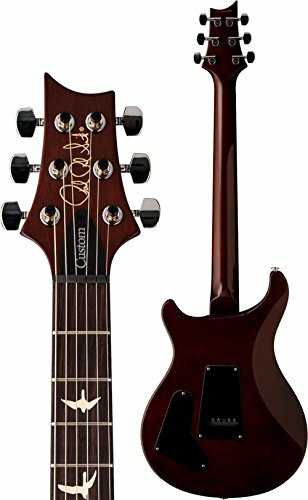 Carlos Santana, Ted Nugent, Dave Navarro, and Mark Tremonti have preferred them and PRS is now the third largest guitar manufacturer in the USA. 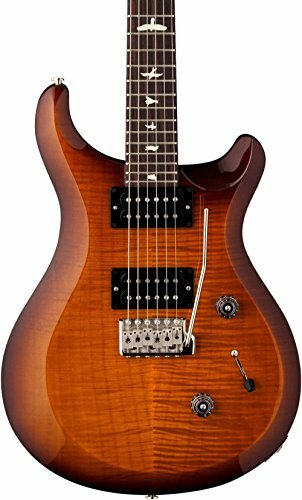 The PRS S2 Custom 24 is a somewhat stripped-down version of the PRS Custom 24 guitar and because of this, it has been more available to modern guitarists. 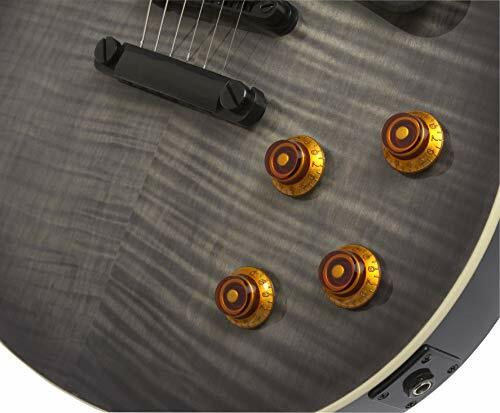 Its attention to detail and quality rivals that of PRS more expensive guitars. It sells for approximately $1550.00. 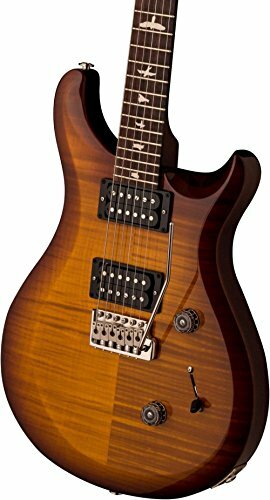 The PRS S2 Custom 24 guitar has clear and open tones due to the dual humbucker pickups. 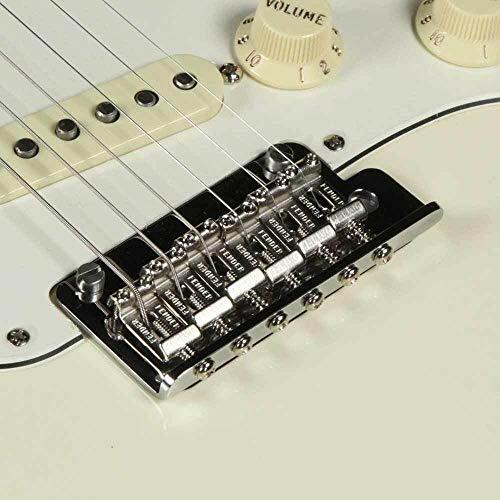 Single coil tones are available if you need them, requiring only that you push a button! It is fancy, yet still affordable. I recommend this fine guitar that is premium looking and very affordable, should that be what you are looking for. 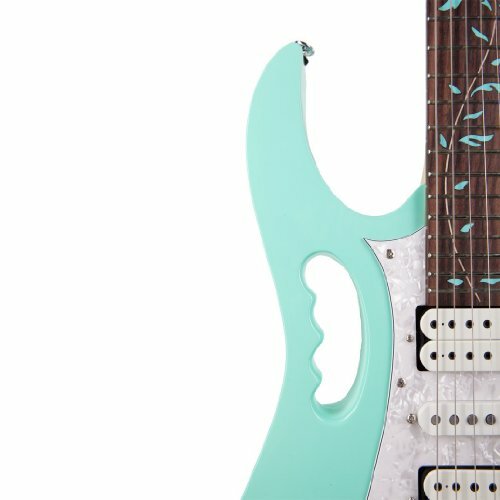 Although Japanese, Ibanez is popular, not just in Japan but all over the world. It is mainly a rock guitar made popular by Joe Satriani, Steve Vai, and Paul Gilbert. They were introduced in the USA in the 1960’s similar to Gibson and Fender copies. 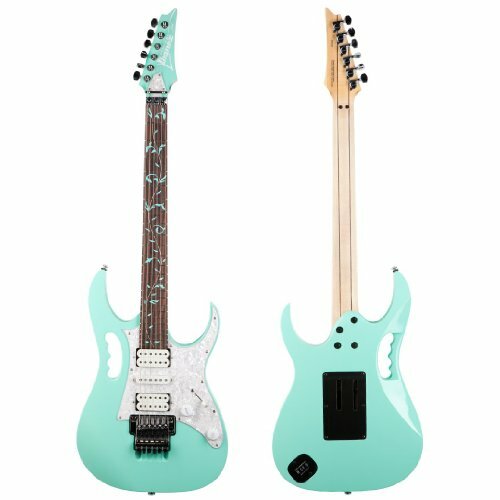 Then in the 1980’s, they produced a more original design, based on the JEM Universal by Steve Vai. This version became one of the bestselling metal guitars from that time on. 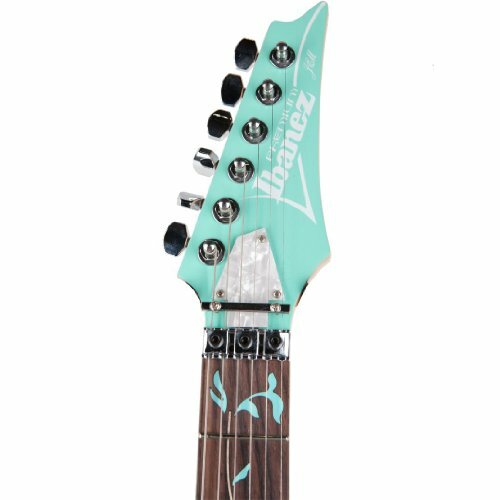 The Ibanez Steve Vai JEM70V is by far the most exquisite of the Ibanez signature instruments. It is easily identifiable by its monkey grip handle carved into the body. It is preferred by guitar virtuosos. 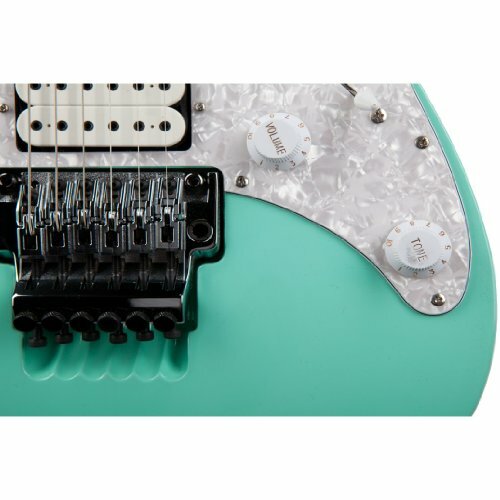 It features 3 different DiMarzio Evolution pickups hand-picked by Steve Vai to give him the various tones he needs for his expressive solos and intricate rhythm textures. The retail price is approximately $1500.00. While the original seafoam green may be hard to find, there is a variety of other colors to choose from. 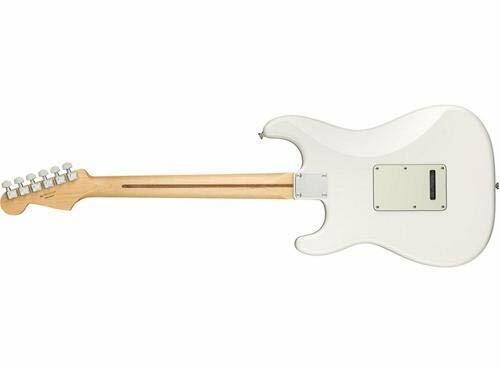 It has been called a “true to form shred machine” in the style of Steve Vai. 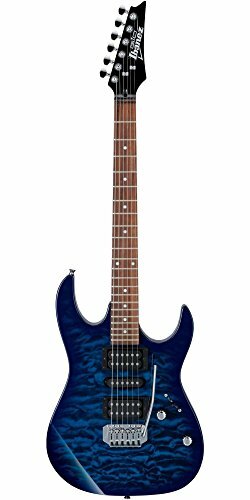 If you are an experienced rock guitarist, the Ibanez Steve Vai JEM70V could be just what you are looking for. 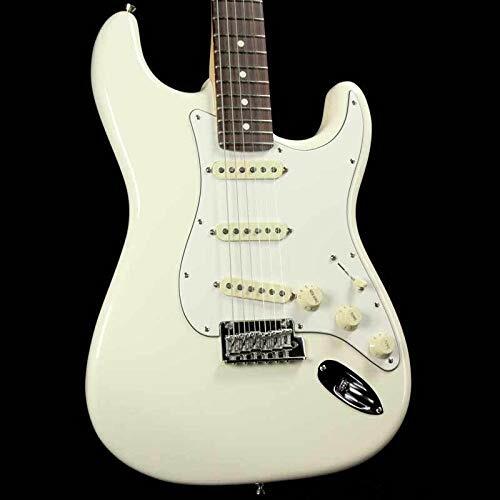 This guitar has a versatile rock and shred-friendly tone and it is gorgeous to look at. With it, you will have fast and furious playability that is totally cost effective! 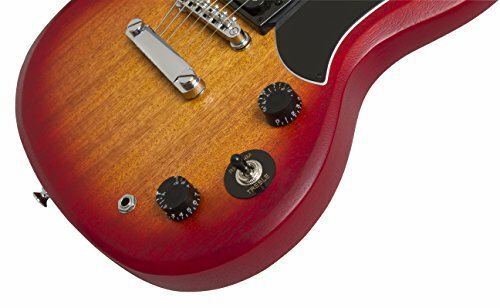 Epiphone is a sub-brand of Gibson whose task is to get the Les Paul design out to as many guitarists as possible. Les Paul worked with Gibson in the late 1930s. 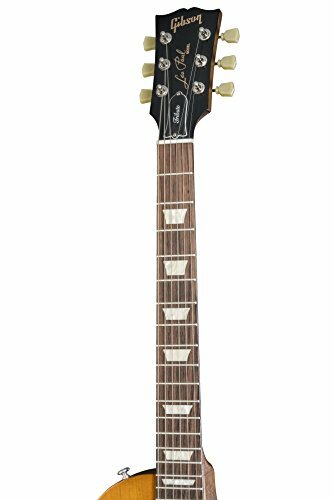 The Les Paul Standard Plustop PRO has a AAA flame maple veneer top with the classic Les Paul mahogany body. 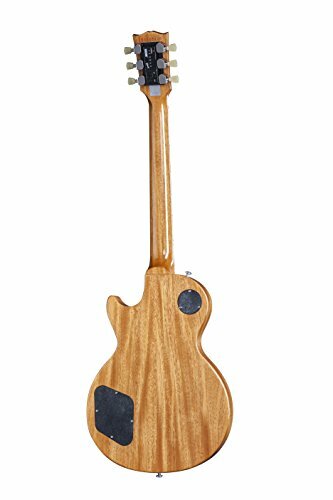 Mahogany set neck with traditional trapezoid inlays on the fingerboard. 24.75" scale length and 1.68" nut width. 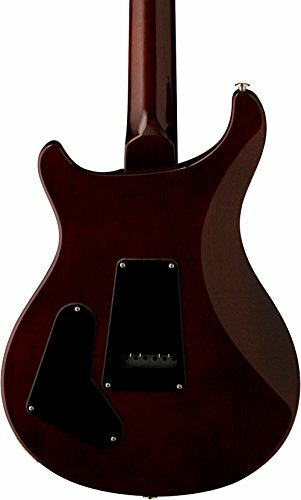 This guitar is loaded with ProBucker-2 and ProBucker-3 pickups with coil-tapping. Locking Tune-o-matic bridge and Stopbar tailpiece. Follows convention with a mahogany body. Has an arched maple top. 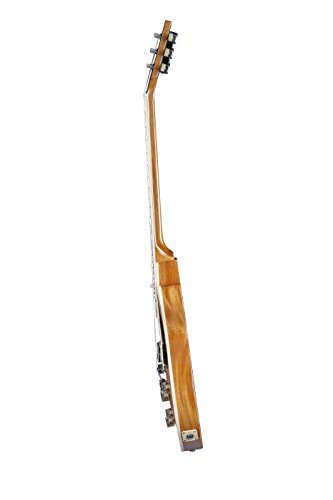 Has a neck design that mimics the playability of old LPs, giving it a slim taper D profile. Has 2 Gibson USA 1957 classic humbuckers that provide a more premium Gibson sound. 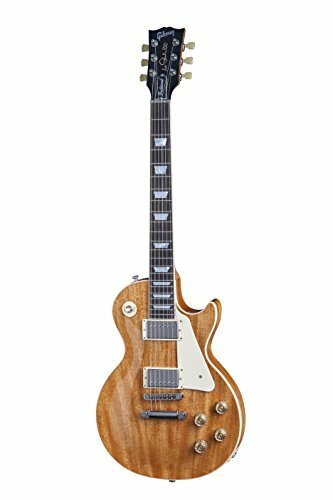 Has a cost that is a fraction of the price of the original Les Paul. 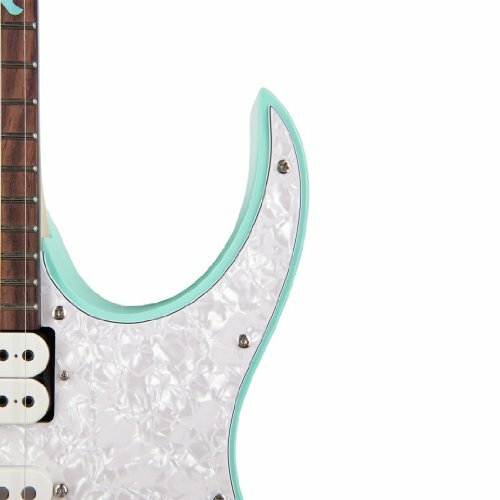 With this mid-range guitar, you will get a ton of bang for your buck! Generic pickups can be exchanged for more hard-hitting humbuckers if desired. Can be upgraded as needed. 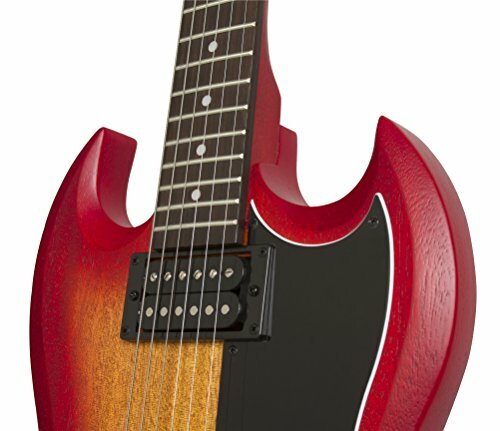 At approximately $180, there’s really not much to complain about the Epiphone SG Special, a true beginner friendly rock instrument that can be upgraded when needed. It’s your choice! I encourage you to do plenty of research so that you get the electric guitar that best suits your needs. Happy shopping and happy playing!